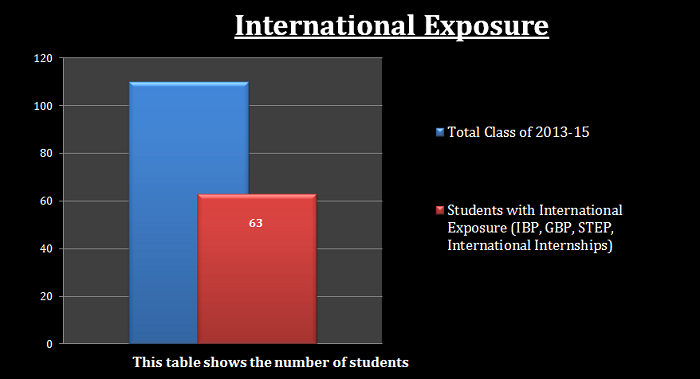 IIM Udaipur has yet again created its mark globally in the Operations & Supply Chain field. 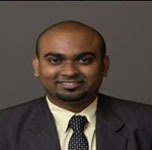 IIMU has been selected as 1 of the 5 top teams from across the globe for the finals of the prestigious Global Operations Conference 2013. Of all the participating teams from US and abroad, only 5 teams have been invited for the final presentation on the live industry challenge in Operations. The finalists are : Massachusetts Institute of Technology (MIT), 2 teams from University of Michigan (UM), Pennsylvania State University (PSU) and IIM Udaipur. 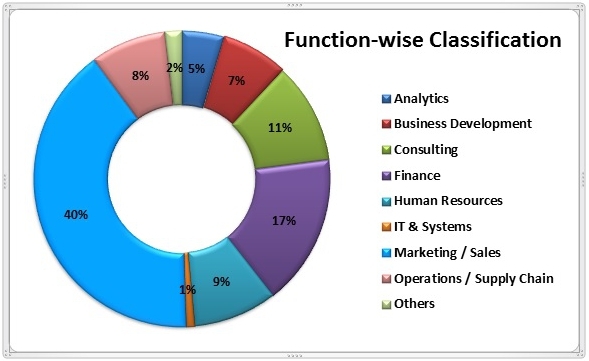 This event organized by Tauber Institute for Global Operations (http://www.tauber.umich.edu/) is considered as 1 of the biggest International conferences in Operations & SCM and sponsored by companies such as Dell, CISCO, Infosys, 3M, Eaton, Microsoft, ALCOA, Steelcase, Conway. The participants will also get an opportunity to network and socialize with the sponsors as listed above. It will also provide a platform for IIMU to establish global corporate tie-ups with these organizations. IIM Udaipur was selected among the top 6 Business schools from 80 teams across the globe for the finals of the Indo-US Business Conference – C. K. Prahalad Business Case Competition 2013 at the Stephen M. Ross School of Business, University of Michigan, Ann Arbor, MI. Team from IIM Udaipur competed with the top business schools in the world including Wharton, Kellogg, Booth School of Business – Chicago University, Ross School of Business – Michigan University and ISB Hyderabad in the finals held on 31st October. The keynote speakers in this event were Mr. Mark Fields – COO Ford Motor Company, Ms. Nina Davuluri – Miss America, Prof. Tarun Khanna – Director of South East Asia Institute at Harvard Business School, Mr. John Hieftje – Mayor of Ann Arbor, Mr. Subbarami Reddy – Member of Parliament, Ms. Tulika Mehrotra – Bestselling author and journalist, and several other prominent names from Academia and Politics. The 5th India Business Conference 2013 held at the Ross School of Business, University of Michigan, USA is one of the biggest forums worldwide where leaders in the field of business, politics and academia can share ideas about the world’s largest democracy and its huge potential. The theme for IBC 2013 was “Dream, Lead, Inspire”. The C. K. Prahalad case competition honors the legacy of the late Professor C. K. Prahalad and his vision of how innovation can balance the relationship between profit generation and social value creation for the base of the pyramid. This competition offers students across the globe the opportunity to compete and showcase their business knowledge and innovation by analyzing a case study in the Social Impact field. The case at this year’s competition was to analyze and recommend whether Ayzh, a for profit Social venture providing health and livelihood solutions, should accept the African contracts and geographically expand its market, or should it choose to focus on India only and grow domestically. The biggest challenge was that this being a real life decision for Ayzh (http://www.ayzh.com), the participants had to focus on all the aspects which social ventures should consider for expansion. The teams had to consider the strategy which was in the best interest of Ayzh’s mission, at this point in the venture’s history. The IIM Udaipur team called ‘Agents of Change’ comprises Arpit Mehra, Biswarup Das, Rahul Dsouza and Rahul Pandey. 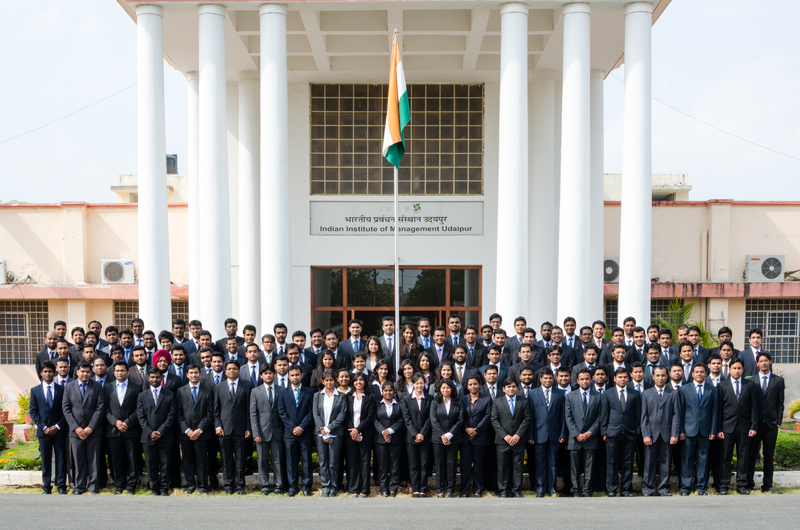 All of them are part of the unique PGPX – Global Supply Chain Management Programme offered by IIM Udaipur in collaboration with Purdue University. These students are currently attending the fall semester at Purdue University as part of their course. The USP of their recommendation was an innovation utilizing the concept of Assembly Postponement to shift some of the cost intensive activities closer to the end of the value chain. Even though they didn’t end on the winning side, the team members felt proud to have represented IIM Udaipur in the final round of this prestigious event which had in audience, 2013 UM India Business Conference attendees and speakers among other participants.